Enable mobile commerce at airports with searchable airport maps for businesses, products, and services. Up to 35% of flights are delayed in the US every year. Travelers are eager to find out where to eat, drink, and get a massage at the airport to cope with flight delays. Engage them with useful information and exciting offers to make their experience more pleasant and less stressful. 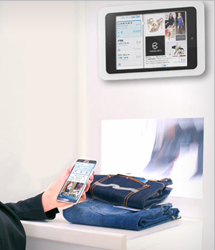 Your loyal customers want to be notified in-store with relevant content. Engage them with new experiences on their smartphones. Everyone can appreciate a personal assistant on their own phone! 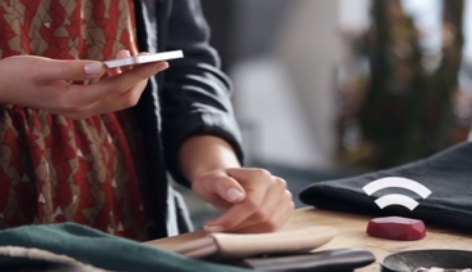 Beacons allow you to trigger next-generation experiences at the right time, right place. 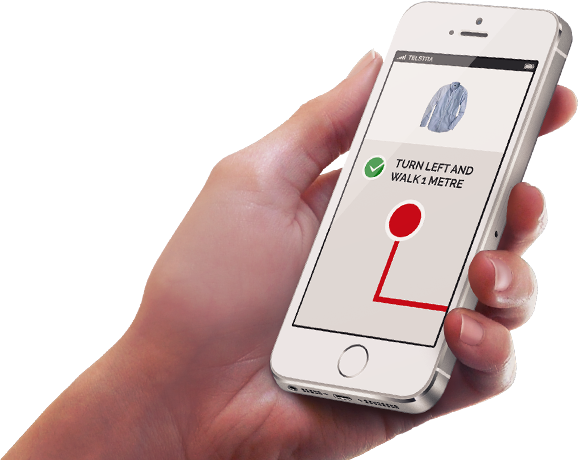 iBeacons enable a Personal Assistant right on the customer's smartphone! Product Locator is the answer to customer's most common question, "where can I find this item?" Every customer needs help finding items in your store, and they prefer to use their smartphone for the task! According to Google, 80% of Smartphone shoppers use their devices while in-store. Contact us to get your solution!